Where does your website rank in the search results for its target keyword? If it’s buried several pages deep (or not indexed at all), you won’t be receiving many visitors. And without visitors, you’ll face an uphill battle trying to promote your products or services. It all boils down to search rankings. 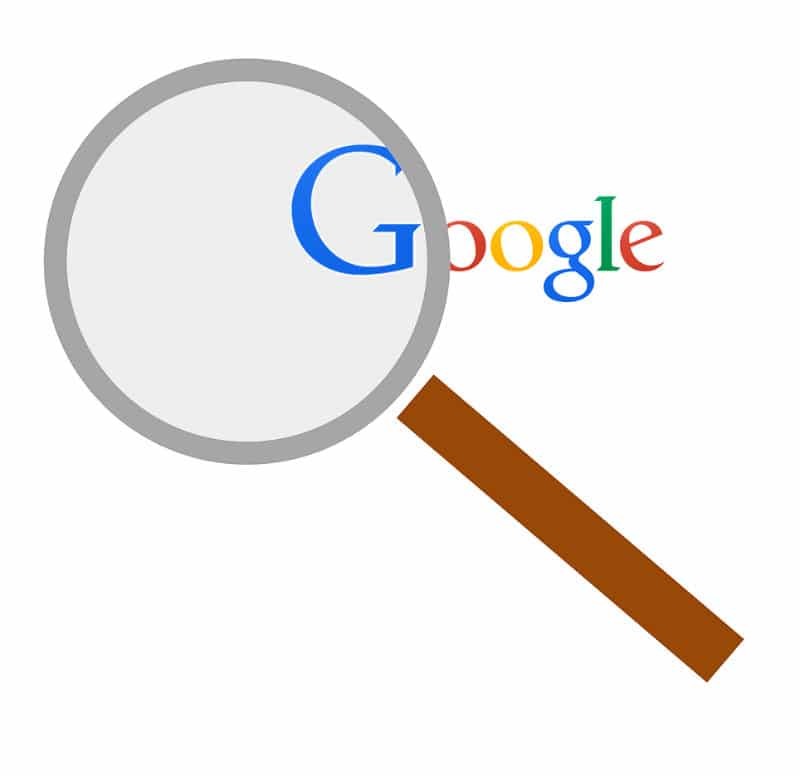 You can promote higher search rankings by utilizing these simple tips. Let’s first get the most obvious search engine optimization (SEO) tip out of the way: publish high-quality content on a regular basis. In its guide titled “Steps to a Google-friendly site,” Google says this is the single most important thing webmasters can do. Publishing high-quality content will encourage search engines to crawl your website and to rank it higher in their results. Even if it’s currently ranking high for its target keyword, you should still update it regularly. Doing so shows Google and other search engines that you are proactive towards maintaining your website. This in turn will help you achieve and maintain a high search ranking. Tip: You’ll want to include updating your CMS, template/theme, add-ons, and content. Social signals such as Facebook likes, Google +1s, and Twitter tweets/retweets will also play a role in your site’s search ranking. You can encourage visitors to create these social signals by adding social buttons somewhere on your website. Clicking a Facebook like button that’s embedded in a website is easier than logging into your account and liking the page, making this a highly effective form of promotion. Google is constantly tweaking the algorithm it uses to rank websites, by adding new ranking signals while removing or devaluing old ones. With that said, backlinks remain a time-tested ranking signal, with all of the major search engines using them in their ranking algorithms. Rather than manually creating backlinks, however, focus on creating high-quality content that other users and websites want to link to. Tip: when you have links on your page or blog, write out the keywords in the hyperlink, instead of just “here.” See two examples below near the end of this blog post. If your website isn’t compatible on both desktop computers and mobile devices, you could be leaving tons of potential traffic up for grabs. Studies have shown that more people now access the Internet on a smartphone or mobile device than desktops. This means websites which are not mobile friendly lose up to half of their visitors due to compatibility problems. You can check to see if your website is mobile friendly by running the URL through Google’s testing tool at https://www.google.com/webmasters/tools/mobile-friendly/. If it’s not mobile friendly, Google’s testing tool will offer suggestions on how to fix the compatibility problems. Do you want to know more about becoming mobile-friendly? Check out this helpful post. If you’d like some guidance on improving your website and its SEO rankings, schedule a consultation with us. We’d love to discuss how we can help your business grow! Have any other tips for how to achieve higher search rankings? Let us know in the comments section below! Are you wondering how your website is doing with SEO and search rankings? See some ways to boost your rankings and get to the top of that Google search result! Tagged: Five Ways to Boost Search Rankings Google-friendly site tips linking websites linking websites to yours for higher SEO mobile-friendly website updating your website often using social media for higher SEO website compatibility what are backlinks? what is high quality website content?